Rooted in our community since 1976, El Pueblo Health Services, Inc. provides comprehensive family health care to the residents of Sandoval County, the town of Bernalillo and surrounding communities. Founded by a group of committed community members, El Pueblo was granted non profit 501(c)(3) status in 1977. 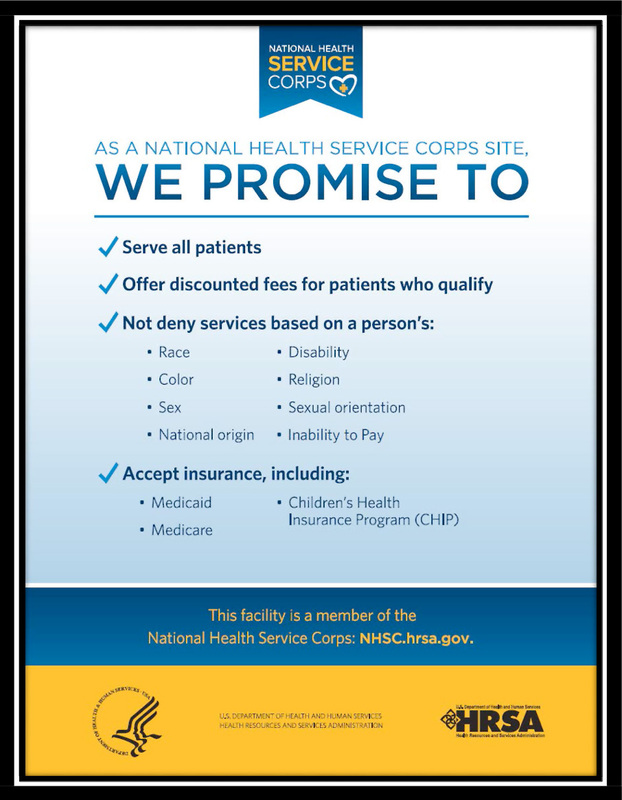 As a non profit community health center we depend on various grant funds, insurance payments and tax deductible donations from the community. In 1991, El Pueblo was recognized by the United States Health and Human Services department as a Federally Qualified Health Center Look Alike, a designation which we maintain to this day. El Pueblo exists to assure the residents of Sandoval County, the town of Bernalillo, and surrounding communities, have access to comprehensive family health care. We see over 5000 patients per year. We accept most major health plans, including Medicare and Centennial Care plans. Our staff are available to assist with eligibility determinations for assistance programs such as Centennial Care, the Health Exchange plans (Affordable Care Act) the Sandoval County Healthcare Assistance program and El Pueblo’s sliding scale fee structure to help you get consistent care. At El Pueblo Health Services no one is denied access to care based on their inability to pay. 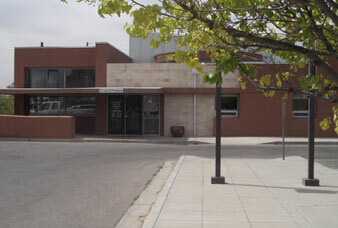 As the only primary care provider in the town of Bernalillo for nearly 40 years, El Pueblo has served multiple generations of southern Sandoval County residents. We’re here for you through every phase in your life, from infant to elderly.